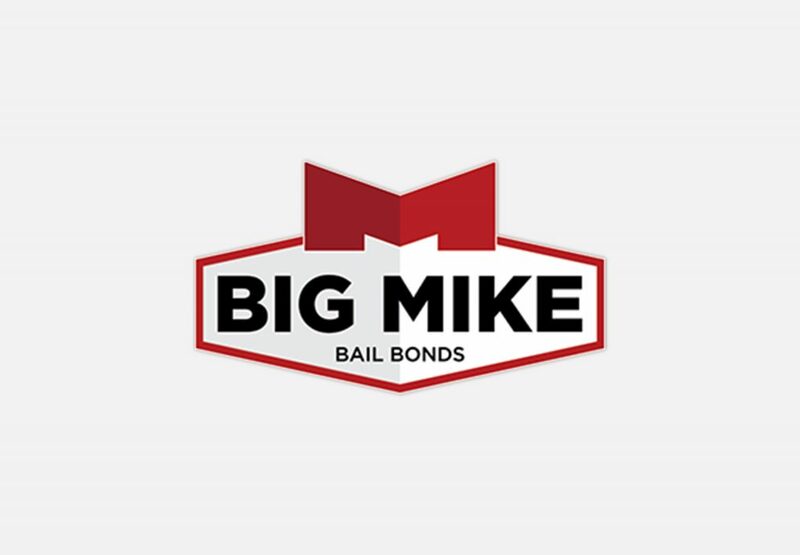 At Big Mike Bail Bonds, we understand that our clients aren’t likely to be familiar with the legal and industry terms used in the bail bonding process. This glossary of bail bonding terms is designed to be a reference to help our clients better understand many of the terms that they may encounter during the process of getting a bail bond and legal proceedings. A person who flees from creditors to avoid paying debts. The person charged with or on trial for a crime. The steps by which a party seeks to enforce any right in a court or all the steps of a criminal prosecution. A written statement of facts related to your case. Aiding and abetting means to assist someone with commission of a crime, either before or after it happens. Alias warrants are issued in cases where you simply fail to appear for your court date or you don’t respond to your citation within the set time frame provided for you. When an alias warrant is issued, you can be arrested. But, if a bond is posted on your behalf, it can usually be lifted very easily, and your case can proceed as usual. An appeal is a request to a higher court for that court to review your case and potentially change the decision of a lower court. An arraignment is a court proceeding at which a defendant is formally advised of the charges against him and is asked to enter a plea to the charges. This is when a judge will set or deny bail. Occurs when police take a person accused of committing a crime into custody. Bail is money or collateral pledged to the court in exchange for a suspect’s fulfillment of his or her legal obligation to the courts. If the suspect fails to fulfill his or her legal obligation, the bail will not be returned to the suspect. However, as long as the suspect fulfills his or her legal obligation, the bail will be returned to the bail payee, even if the individual is found to be guilty. A written contract between a bail bondsman, surety or guarantor to pay the bail amount or forfeit property pledged if the defendant fails to appear for court. Business location where a bail bond agent operates. The bail bond indemnitor is the person who signs the contract to bail someone out of jail. Bail forfeiture is what it’s called when someone out of jail on bail fails to appear in court and whoever paid the bail doesn’t get their money back. A bail schedule is a list that sets the amount of bail a defendant is required to pay based on the charge. A bench trial is a trial by judge instead of a trial by jury. If a bail bond agent believes a defendant may skip court, they may revoke the bond and have the person arrested again. A person who pursues criminals for the reward. A legal brief is a document used to submit an argument to a court. Lawyers generally write legal briefs to persuade a court to rule in their client’s favor on a particular issue. The goal of these briefs is to convince a court that a certain position is correct, logical, and reasonable. The build-up fund is used to pay out bonds to the courts in the event of a skip. It is essentially a savings account kept by the surety company. A crime, such as murder or betrayal of one’s country, that is treated so seriously that death may be considered an appropriate punishment. The entire bail amount may be paid up front, which is referred to as a cash bond. An accusation, typically one formally made against a prisoner brought to trial. A notice to appear in court due to the probable commission of a minor crime. A citation release, or a cite out, is a type of pretrial release an arresting officer can give. The release informs the offender of his court date and is given in place of a formal arrest for lesser offenses like traffic violations. Collateral is something pledged as security for repayment of a bail bond, to be forfeited in the event of a default. A criminal defense lawyer, also known as a defense attorney, is a lawyer specializing in the defense of individuals and companies charged with criminal activity. The individual accused in a court of law. A deposition is an oral statement that an individual will make to an authorized officer. The deposition may be used to find witnesses, learn more information about the situation, or used as evidence during a trial. A bond may be discharged once the obligations of the bond are fulfilled. A summary of court proceedings that contains information about the case. To remove a burden or release from a duty. Extradition is the legal process by which a person who has committed a crime in one state and fled to another state may be returned to the state where the crime was committed. Used by the defendant in extradition proceedings to gain his freedom in the arresting state while a decision is being reached on whether he will be handed over to the requesting state. Guarantees that he will surrender himself, if ordered to do so, to be returned to the requesting state. FTA for short is an additional criminal charge, imposed by a judge, upon a person who doesn’t go to their scheduled court date. A felony is a type of criminal offense for which a defendant can be charged. Felony crimes generally have higher bail amounts and stricter sentences than other types of crimes. To pay the courts the money or surrender the property put up for bail because a defendant didn’t go to court. A person who is fleeing from custody possibly from a failure to appear. Also called bond jumpers, skips, runners and absconders. An individual, partnership, association, or corporation appointed or employed by an insurer to supervise or manage the bail bond business written by limited surety agents licensed by the company. A government operated bail system that uses tax-payer dollars to fund its program. National studies show that government PTR is less efficient and effective at keeping track of defendants and has a higher failure to appear rate than private surety bail. This type of bond can also be more expensive than the one time bail bond amount. A defendant can be court ordered to pay for drug testing, GPS monitoring, walk-in visits and more, whereas a bail agent would provide these services. When a defendant has to stay in jail or is locked up; imprisonment. One who indemnifies the defendant. To secure against loss; to insure; to hold harmless. An indictment is a charge that is issued by a grand jury in which the jury states that there is enough evidence to support the claim against the defendant to warrant a trial going forward. Indictments are generally used with felony cases. The process by which an arrested defendant is promptly brought before a judicial officer who then advises the defendant of the charges against him, his right to counsel, official court date and sets conditions of pre-trial release. It also includes a “probable cause” ruling on a cases involving arrest without warrant and a preliminary hearing in felony cases. An injunction is a court order that prohibits a defendant from a certain action or that requires a defendant to perform a certain action. A person in jail either awaiting bail or serving a sentence. A judge is the court official who presides over the court during a trial. Leaving the jurisdiction or any other act by a defendant to avoid a court appearance after a bail bond has been posted. Jurisdiction may refer to the geographic area where a court has the authority to decide cases. Jurisdiction may also refer to the court’s authority to hear a case. Some court cases are tried by a jury of the suspect’s peers. When a case is heard by a jury, it is considered to be a jury trial. A lawyer (also known as an attorney) is an individual who is trained in the legal system and licensed to practice law. A lien is a right to keep possession of property belonging to another person until a debt owed by that person is discharged. An individual who is appointed by an insurer with power of attorney to execute or countersign bail bonds in connection with judicial proceeding, and who therefore receives or is promised money or other things of value. A type of criminal offense that is considered to be minor. Bail for these offenses is typically lower. A motion is a request by either the defense or proscription to a judge. A document from the courts informing the bondsman that the defendant in a case failed to appear for court and that the defendant must appear or pay the bail amount paid by a certain date. The party to whom some obligation is due such as the court or bail bondsman. The party who owes the duty or debt; the principal. In bail, the defendant. An offense is an act that violates the law. This is a government funded type of release that releases defendants from jail based on their promise to appear at all court appearances. Commonly referred to as “ROR” or “OR” – Professional Bond: Is written by any person who pledges US currency, postal money orders, cashiers checks, or other personal property as security for bail bonds in judicial proceedings and who therefore receives or is promised money or other things of value. A petty offense is a federal misdemeanor that is accompanied by a punishment of 6 months or less in prison. The person filing a complaint in a civil action. A defendant’s response to the charges against him or her. Pleas will be “guilty” or “not guilty”. The sum paid to an insurer for providing insurance or a surety bond. Probation is a period of time in which a defendant will be under the supervision of a probation officer. The officer ensures that the defendant follows rules. The prosecutor is the lawyer who represents the state. A public defender is a lawyer provided by the courts at no charge to represent someone accused of a crime. Some defendants will be released from custody on their own recognizance, which means that they will not be required to pay for bail. However, individuals who are released on their own recognizance are still required to return to court to complete their full legal obligations. A judges formal declaration of the punishment to be given to a person convicted of a crime. A surety is an individual or entity that pays bail for a defendant and then assumes responsibility of a defendant. The surety ensures that the defendant completes his o her legal obligation buy appearing in court. If the defendant fails to complete his or her legal obligation, the surety will lose the money that he or she committed to the defendant’s bail. This is executed by private surety bail and at no cost to the taxpayers. 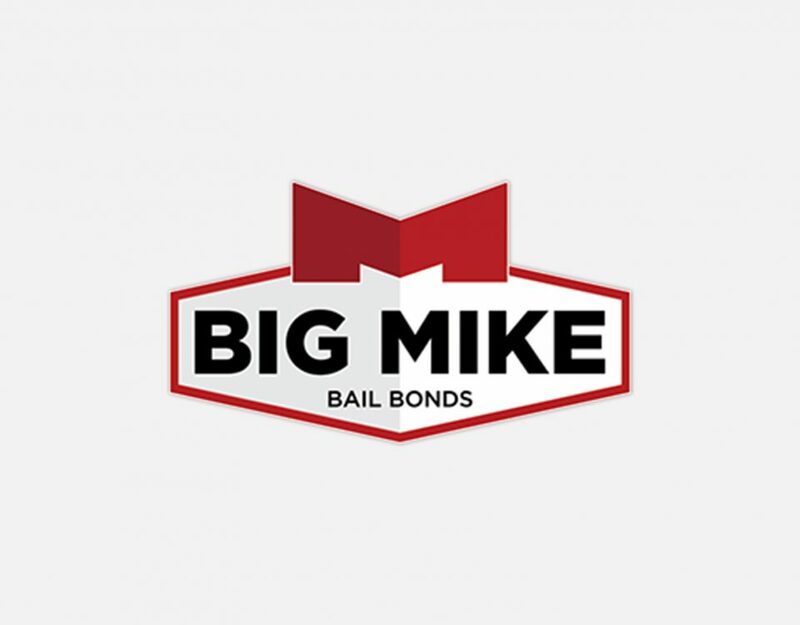 Licensed bail agents post bonds with the court, guaranteeing a defendant’s appearance in court. The defendant’s appearance at all court dates becomes the sole responsibility of the bail agent and is the most effective bail system. The bail agent is physically and financially responsible for the defendant at every step of the process. A suspect is the individual who is accused of having committed a crime. The suspect is the same person as the defendant. A person operating under a temporary license, under the supervision of a duly licensed and appointed bondsman, managing general agent or authorized insurer. A trial is the process of determining whether or not a crime has been committed and/or whether or not the defendant played a role. During the trial, either a judge or a jury is responsible for analyzing arguments from the defense and prosecution and determining an appropriate sentence for the suspect. The verdict is the final decision that a judge or a jury has made about the involvement of a suspect in a crime. The verdict also contains the sentence, if a crime has been committed by the defendant. A warrant is an official authorization that allows authorities to perform a specific act related to a crime that a suspect is accused of committing. An arrest warrant is one type of warrant that authorizes a suspect to be arrested and detained.